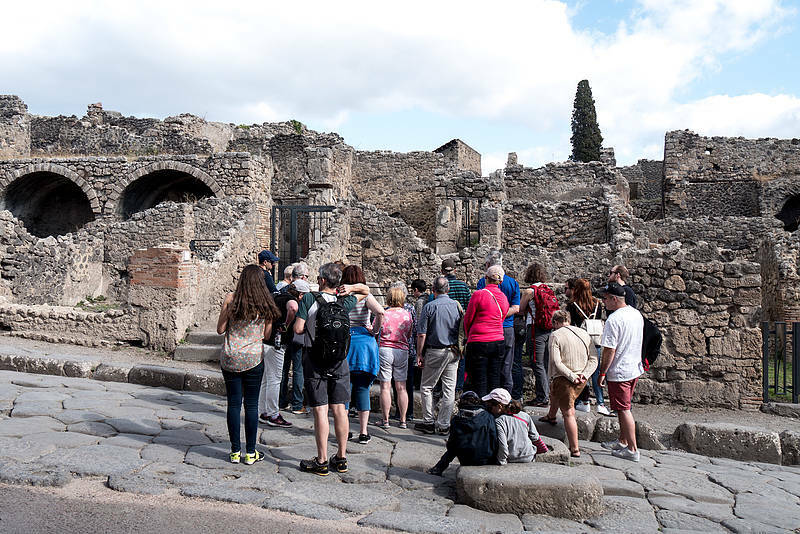 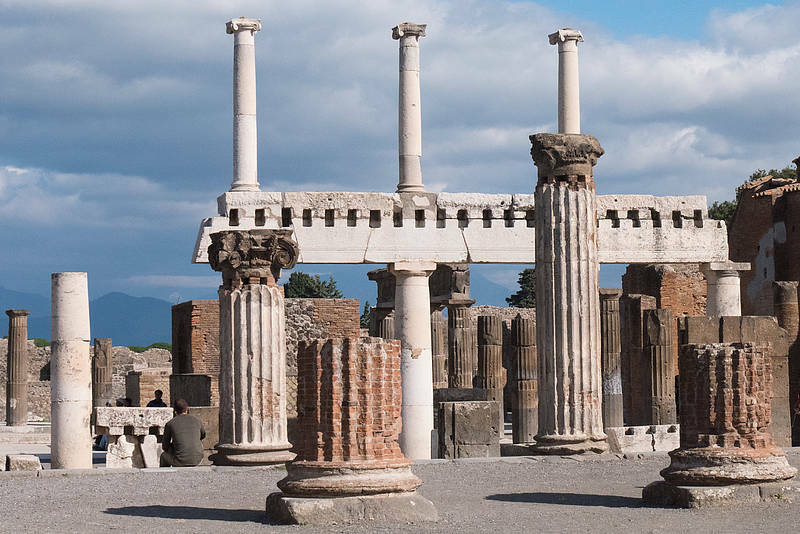 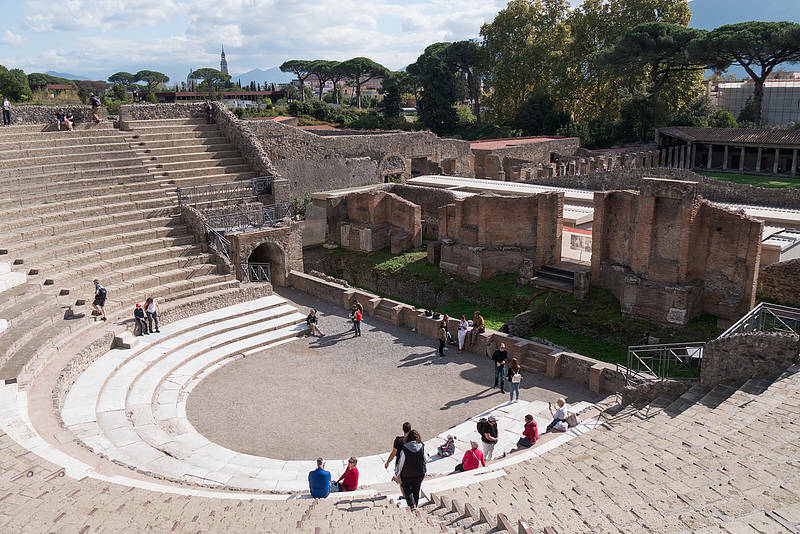 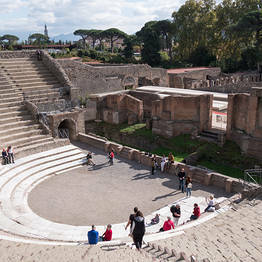 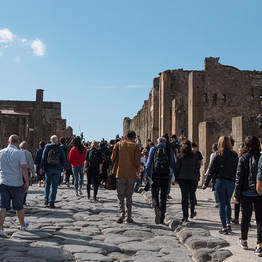 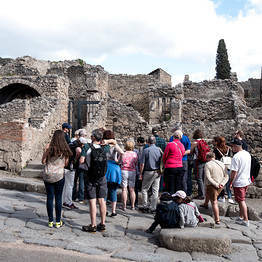 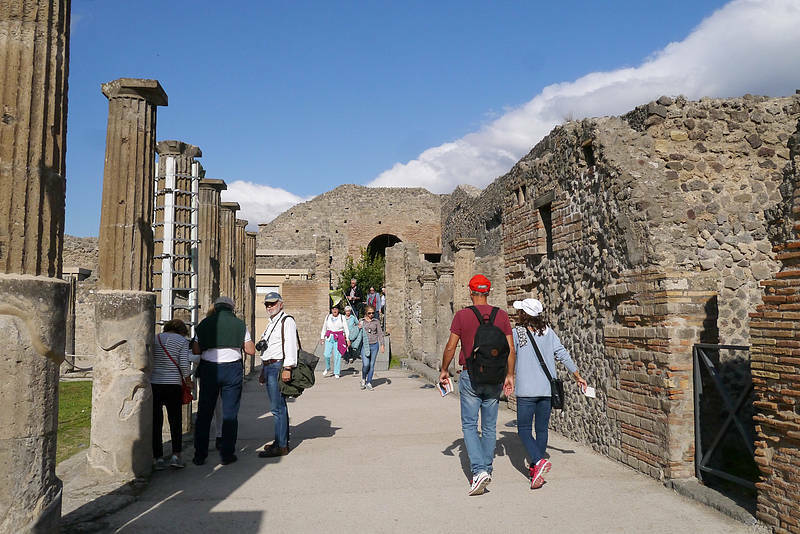 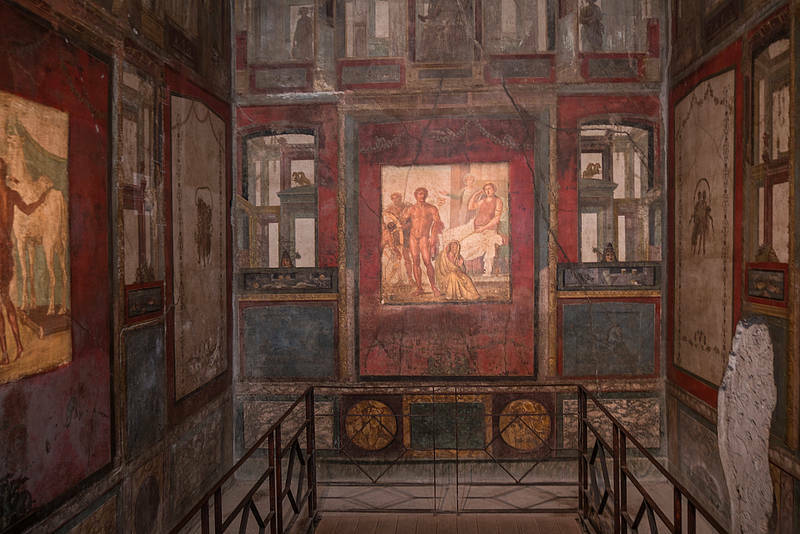 Enjoy the visit of Pompeii Ruins accompanied by an authorized private guide that will make you discover the most iconic places of the site, telling stories and secrets of the ancient city of Pompeii. 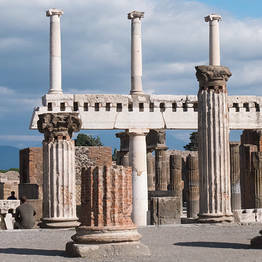 The meeting point with the guide is in Piazza Porta Marina Inferiore 2 in Pompeii, outside the main entrance of the Suisse Restaurant. 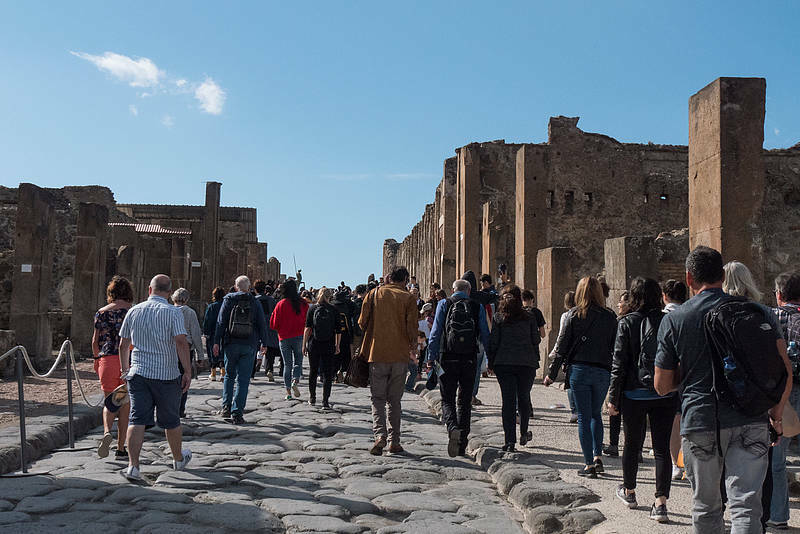 PLEASE, remember to add your mobile phone number in the booking form, in case we need to reach you for important communication the day of the tour. 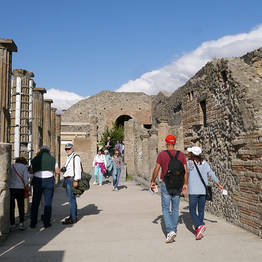 NB: in case of delay, you need to communicate it to the agency by phone at least 5 hours before the start of the tour. 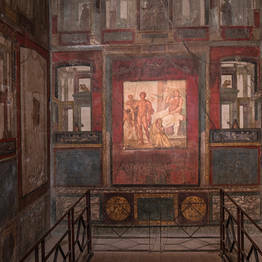 The variation is subject to confirmation by the agency. 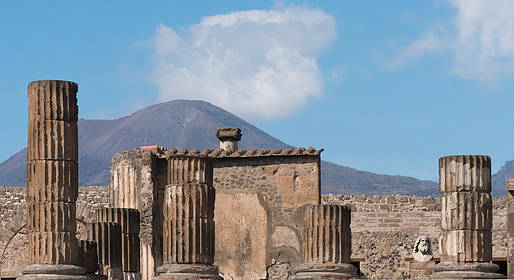 In case of not announced delay, the service will be completed in the time left according to the booking time.